Don’t miss our information and registration evening on March 20th! We are pleased to invite you to our annual information and registration evening on Monday March 20th at the Vieille Brasserie in Lachine. You will be able to meet other members and instructors. We will be presenting our day camps and other programs for the coming summer season. Please join us starting at 7pm! 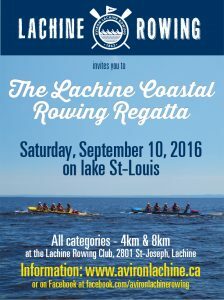 The 2nd annual Coastal Rowing regatta is happening this Saturday, September 10th! This year’s annual fundraising dinner will be held this coming Friday, August 26th, at la vieille Brasserie. We will be waiting for you at 5 pm for cocktails, followed by a great italian dinner, fantastic desserts and a bar service that caters to everyone’s tastes. You might be the lucky winner of one of our many door prizes and make sure to participate in our silent auction. Our sponsors have been very generous and the lineup of items is amazing. After dinner, DJ Amir will entertain us and the dining room will transform into a spectacular dance floor. Come join us this Friday evening! 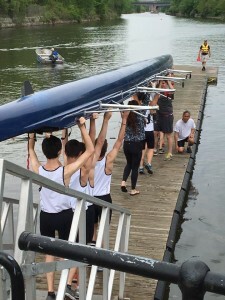 The 8th edition of the Defi du Canal de Lachine regatta took place on Sunday, May 29th. 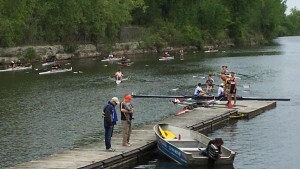 Rowers and clubs from Quebec and Ontario gathered for a fantastic day and very exciting race. 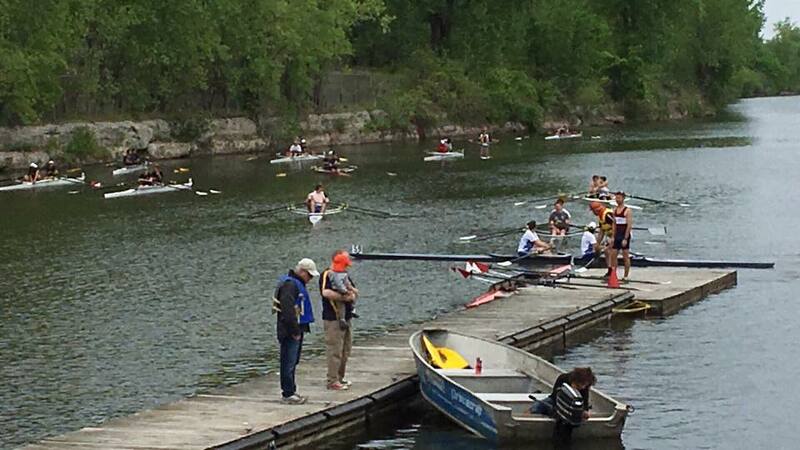 We would like to thank all the rowers, teams, clubs, coaches, referees, volonteers, fans ans sponsors for this amazing day. 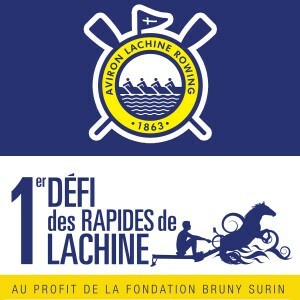 We invite you to join us next year at the end of May for the 9th edition which will take place during the 350th anniversary of Montreal and Lachine as well as the 150th anniversary of Rowing Canada. This should be a race to remember. 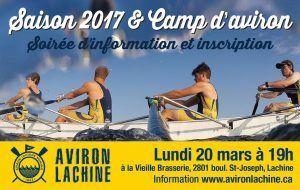 First ever “Défi des rapides de Lachine” indoor race to be held on April 23rd. 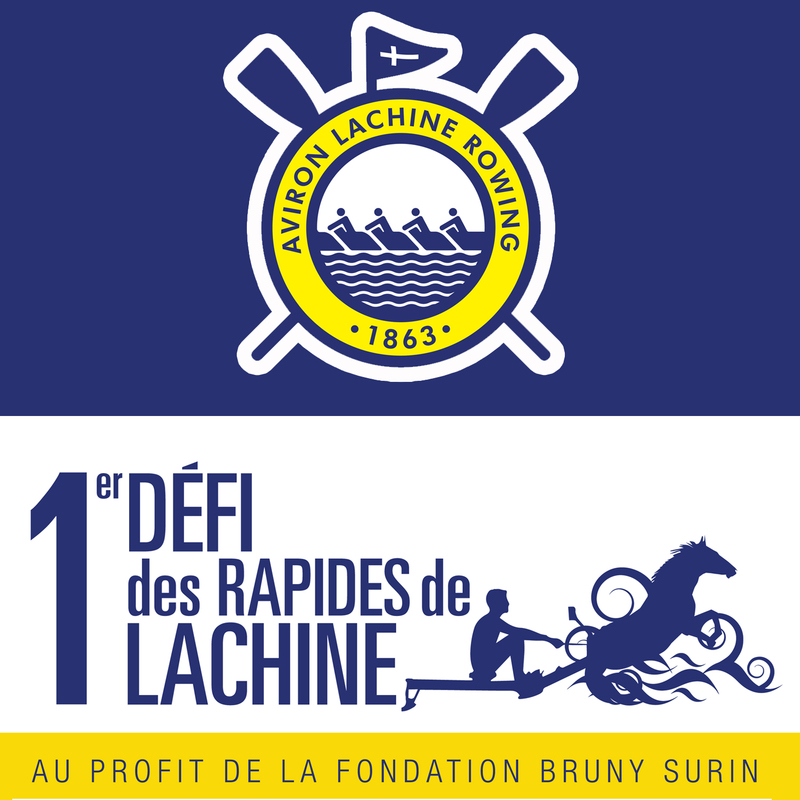 We are happy to announce that the first “Défi des rapides de Lachine” will be held in collaboration with the Bruny Surin Foundation at Ste-Anne college, located at 50, 12th avenue in Lachine. On the program: 500m, 1000m and 2000m individual or team races. Registration fees are 20$. Just like our club, the Bruny Surin Foundation helps kids and youth achieve academic perseverence and excellence throught sports and healthy habits. This is a natural collaboration between our organizations. The Foundation distributes over $20 000 a year in sports grants to student-athletes. Your participation to the “Défi des Rapides” will not only help our club but will benefit young Quebec athletes.